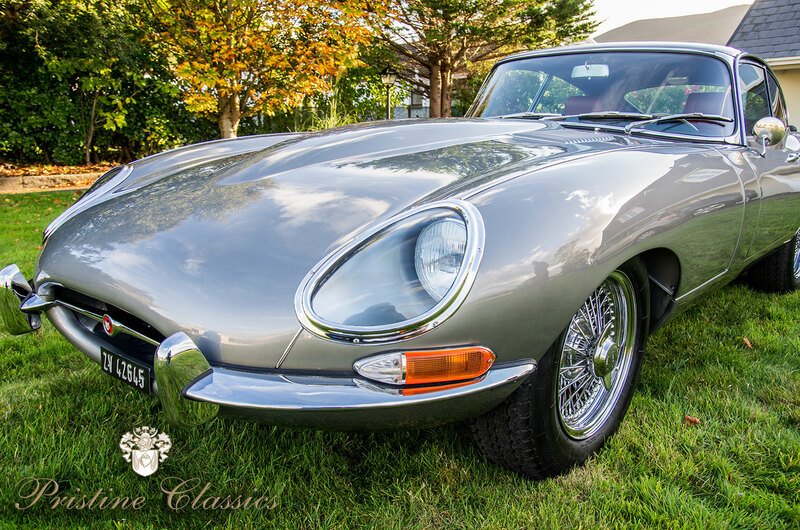 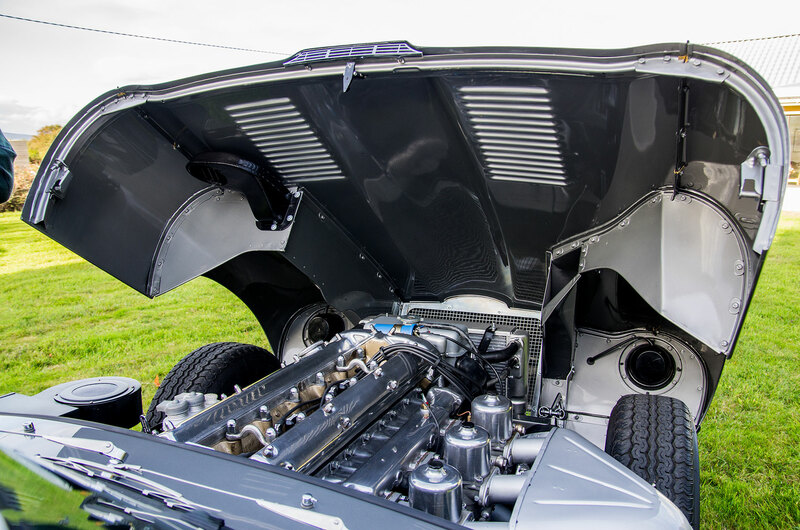 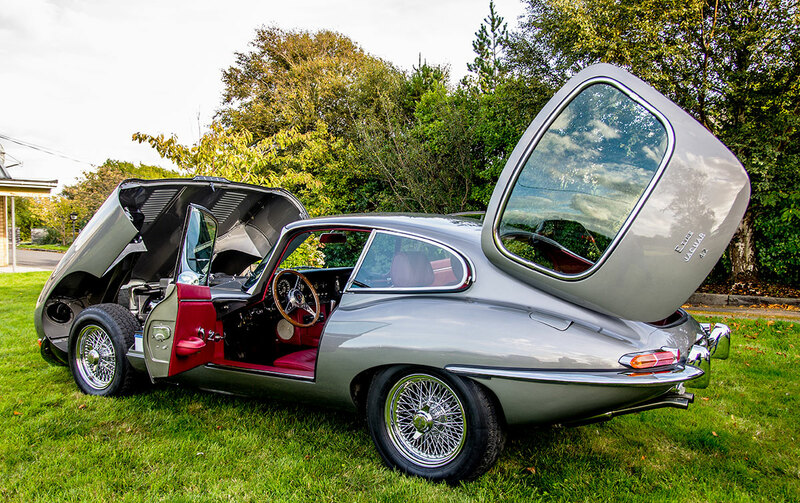 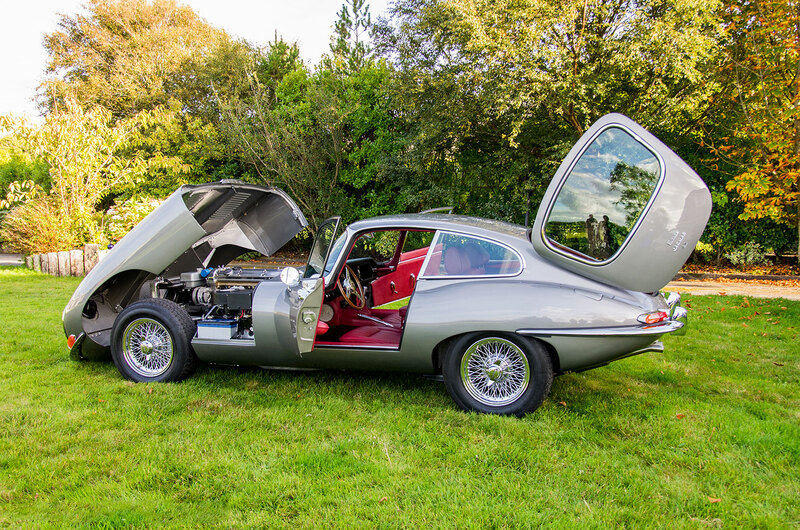 We are delighted to be able to offer this beautiful Jaguar E-Type Series 1 FHC LHD, 4.2 LITRE, 1966 for sale. 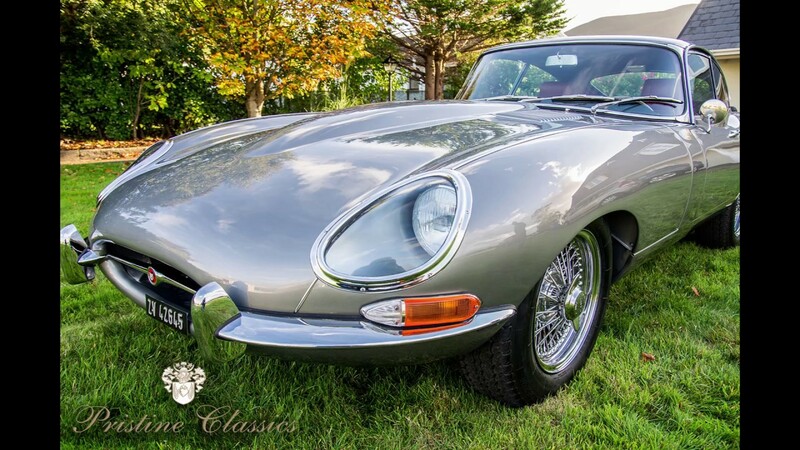 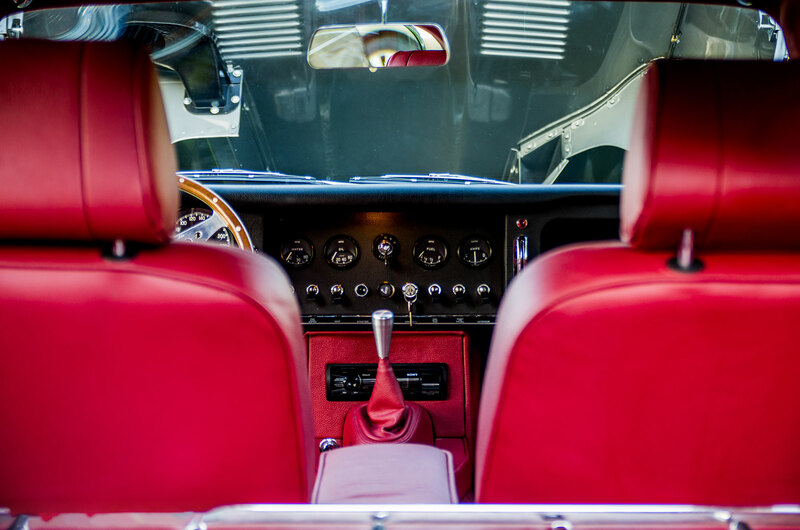 The E Type was in production until 1975 but underwent some changes along the way. 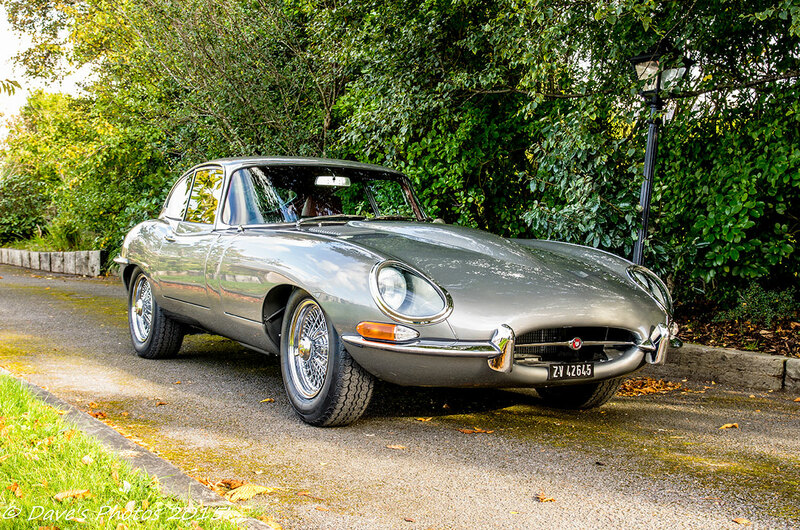 The Series 1 was produced until 1968 (whereby all cars built in 1968 are unofficially called series 1 ½). 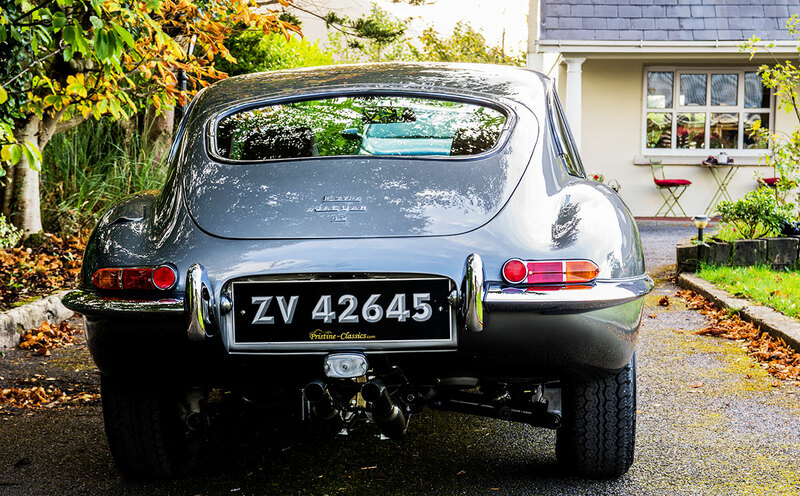 The series 2 was built from 1968 until 1971 incorporating changes demanded by the American authorities which were mainly the uncovered headlights bigger tail lights and higher rear bumpers. 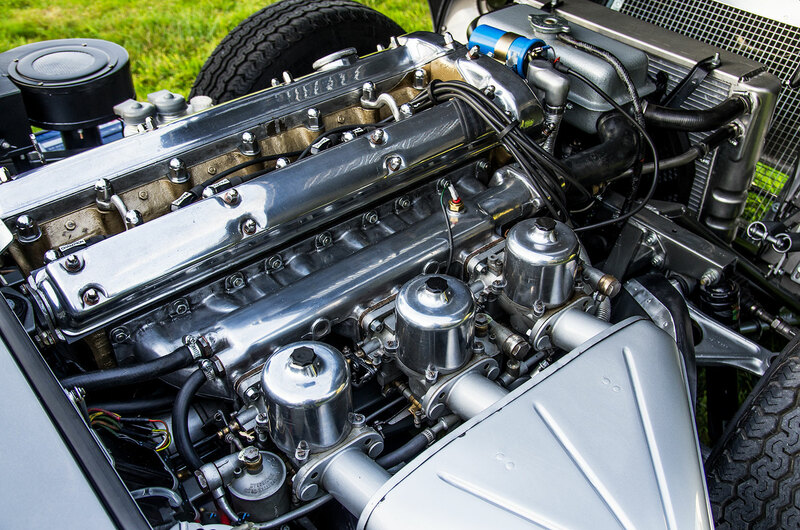 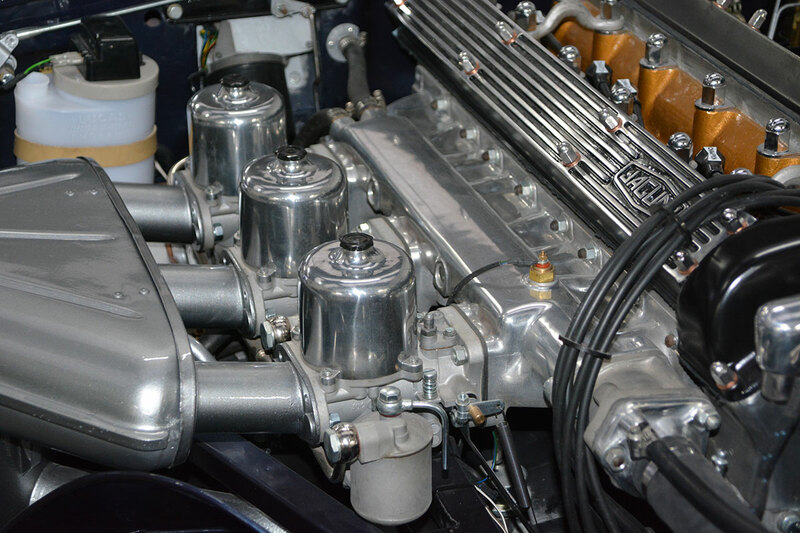 For the series 3, the XK engine was replaced by the V12 5.3 litre engine and the car gained a few inches and weight.